We are leading Manufacturer and Supplier of Interlocking Pavers Moulds, Paver Moulds and PVC moulds. These products are appreciated for their precision and durability. 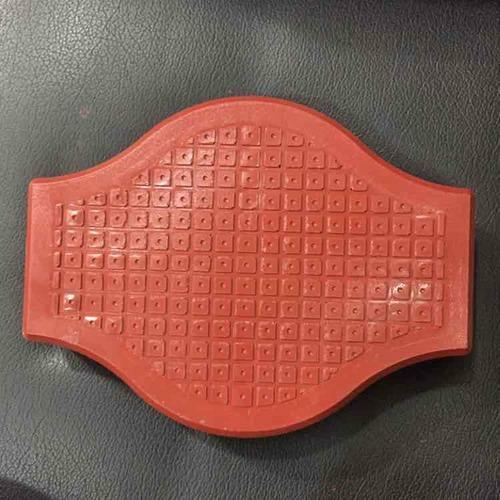 Owing to our well-established infrastructural facilities, we are involved in Manufacturing and Supplying a wide a wide range of Designer Chequered Tiles Moulds, Brick Moulds, Paver Moulds, PVC Moulds, Kerb Stone Moulds, Soccer Drainages, Designer Paver Moulds, Paver Machinery and also Trader of Chemical & Color Pigments. All these products are fabricated and designed by our highly skilled professionals using optimum grade factor inputs and latest technology in compliance with the international quality standards. The offered products are well-known among clients for their excellent finish, sturdy construction and enhanced durability.